We want you to try our product! 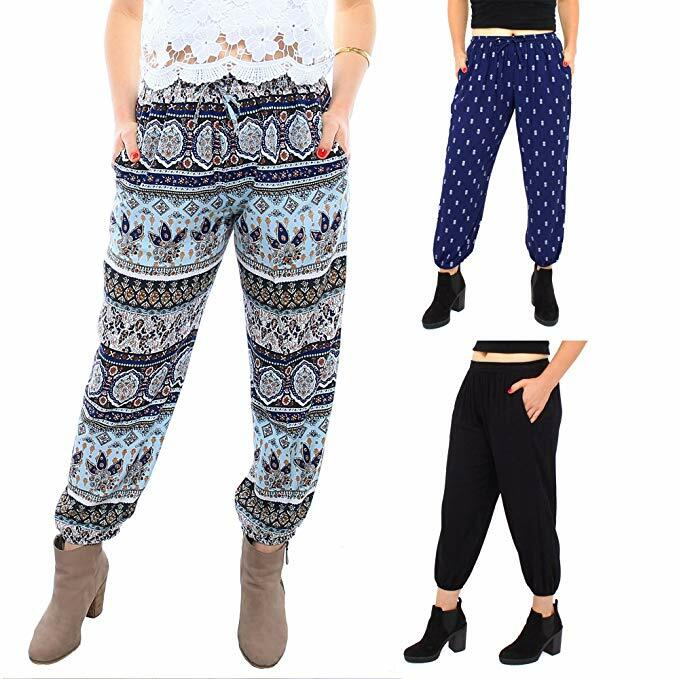 Get our Piney+Co Elephant Pants for 70% Off! Limited supplies available on a first come first serve basis, so grab your code now while supplies last! SORRY, WE'RE ALL OUT OF COUPONS AT THIS TIME. Click the button below, enter your email address and we will send you your coupon code. Designed in the USA and made/imported from India with a focus on durability and comfort. Crafted with long lasting fabrics by proven manufacturers (same manufacturer as GAP and United Colors of Benetton). Soft and breathable blend of 100% rayon fabric with moisture wicking properties. Relaxed fit with comfort-flex elastic waistband and ankle for full length or capris look. Piney+Co is a body positive brand providing sizes XS-3XL and adjustable waist band drawstring. From coffee to cocktails! Suitable for lounging, adventuring, yoga, sleeping, going out, and anything in between! 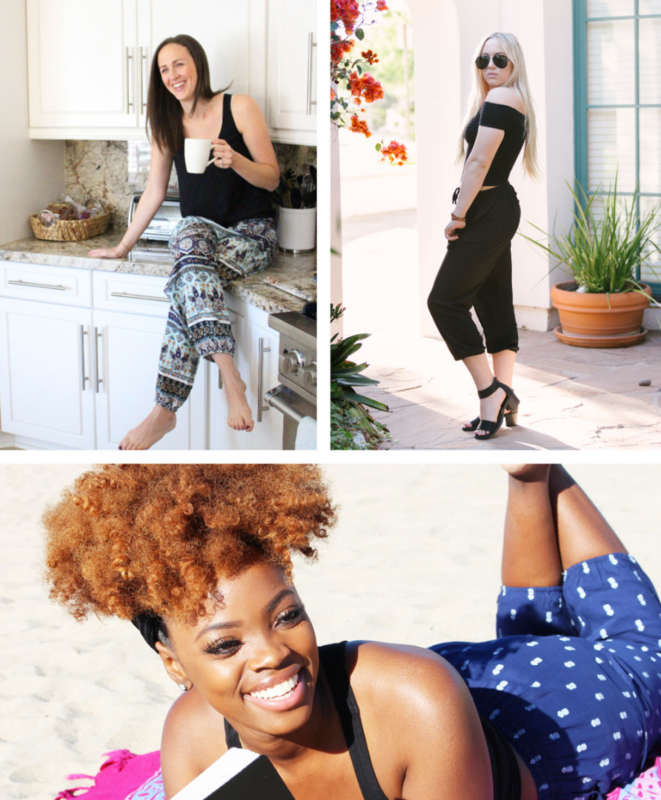 Whether looking for boho pants, harem pants, or lounge pants, Piney+Co pants can do it all. Side pockets give you a place to carry your stuff in style.